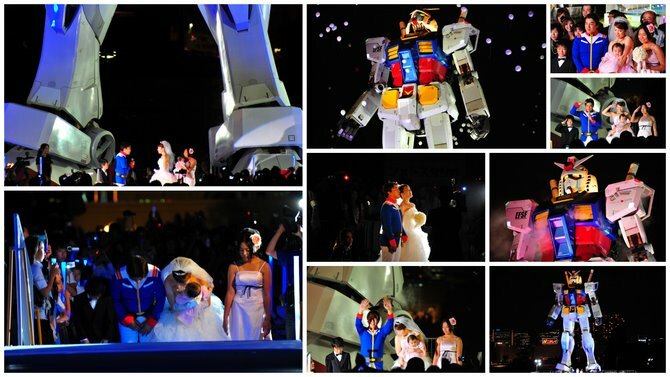 The Gundam project at Odaiba is now set for a wedding. The Wedding Planning company, T&G (Take & Give) have a special wedding ceremony planned for one lucky couple on Tuesday 25th August (8:45pm). 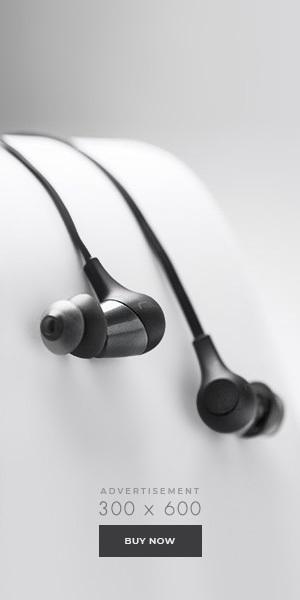 The couple were picked from 548 entries in July. The last wedding I posted about was a Tsutaya created Theater Wedding. Maybe if Gundam and Tsutaya got together we could see “Gundam Wedding” the Movie on the big screen. What camera was use to take this pics. Excellent pic. Why is it called 1.1 scale? What metric system is this? I think the 1:1 scale means that it is a real size (100% size) representation of the Gundam. Just like on a map where you might see the scale say 1:25, the real world would be 25 times the size of the map representation. Wow! as a huge fan of anime, particularly Gundam, I can’t believe this actually is going to happen.